I would like more information about 6949 Pinehaven Road. Give yourself the lifestyle you deserve. 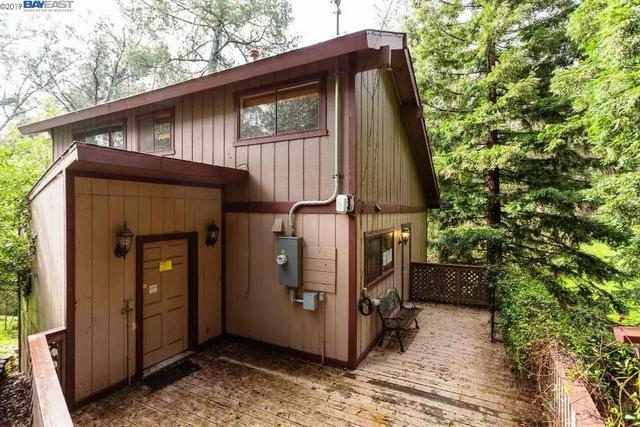 This stunning traditional-style home at 6949 Pinehaven Rd, Oakland, CA 94611 has 4 bedrooms, 3 baths, cozy fireplace, covered patio and a partial basement. This property will provide you an approximately 1,660 square feet of living space and sits on about a 0.29 acre lot. Don't let this one get away.